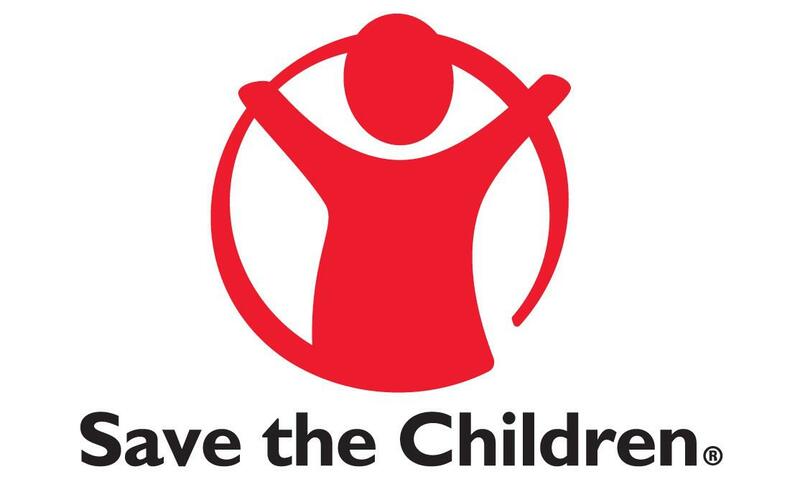 Yayasan Sayangi Tunas Cilik partner of Save the Children will launch a Telefundraising campaign to engage individual donor and has prepared a series of fundraising campaign which one of the techniques is using telemarketing that is proven a potential effective as a way to connect with donors. We want to start a tele fundraising campaign starting April 2017 to raise fund and at the same time to retain donors. Based on surveys, the result is positive and promising for NGO. 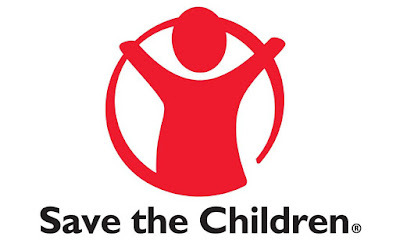 Thus Save the children would like establish at 9 months contract with professional telemarketing company to support Yayasan Sayangi Tunas Cilik partner of Save the Children fund raising activities. To provides a prospect appeal for acquisition tele-fundraising which is call the list of the database non donating supporters (i.e. e-news subscribers, FB and other leads generation channel) and convert them to become monthly donors. Performance will be evaluated monthly base on the agree KPI’s to determine next month steps and improvements required to the services.